On March 14,2015-BCC(Basic Computer Course) Examination was successfully conducted at Pune. 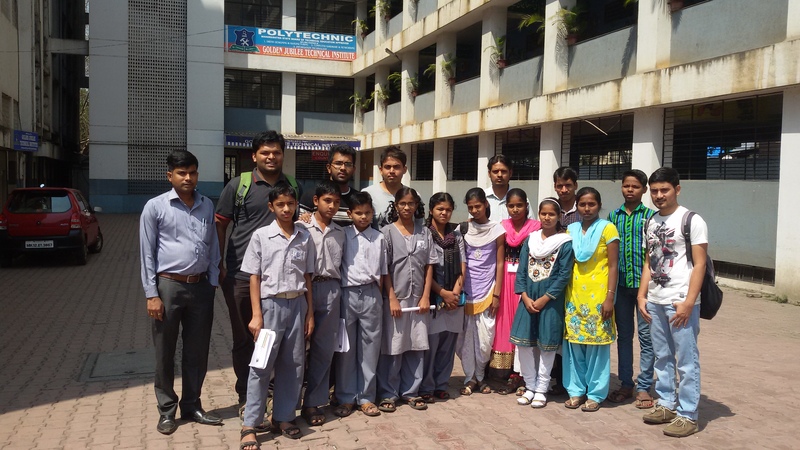 5 students from Dr. Radhakrishna Sarvapalli Prashal,Bopodi (Centre 3) and 6 students from Maher Ashram at Vadagaon Sheri (Centre 4) making total 11 have appeared for the examination at Pai International Learning Solutions,Pune. Kids were accompanied by Suren Mohanty- Kanini Project Co-ordinator,Pune and Rohit Gurlhosur-HR Kanini, Pune. Subrajyoti,Ravi (both Kanini Volunteers) and academic staff from Dr. Sarvapalli Radhakrishna Prashala.